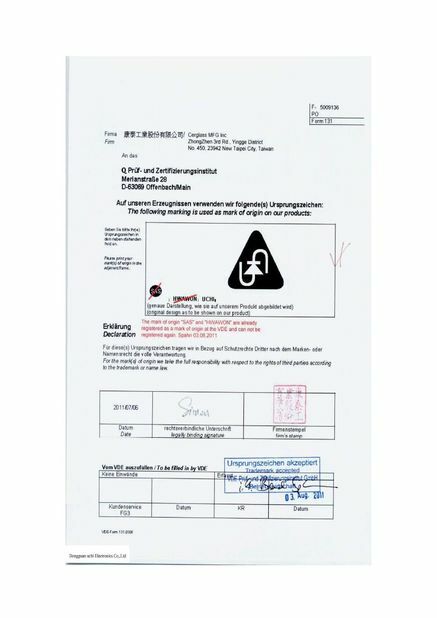 Designed to UL/CSA 248 Standard. Fast-Acting, glass body fuse in a compact package. This space saving fuse is ideally suited for lighting, power supply, and adapter applications. 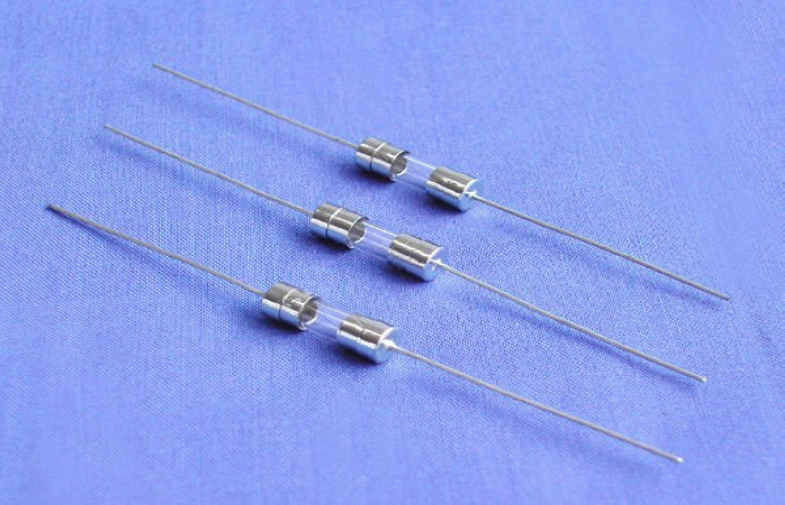 Glass fuse is an electric element protecting electric devices. It is commonly connected with a circuit in series, and when fault current increases to a certain value, the fuse blows out to cut off the circuit so as to fulfill an aim of protecting other equipment in the circuit. The fuse is the most commonly used component in a over-current protection circuit. 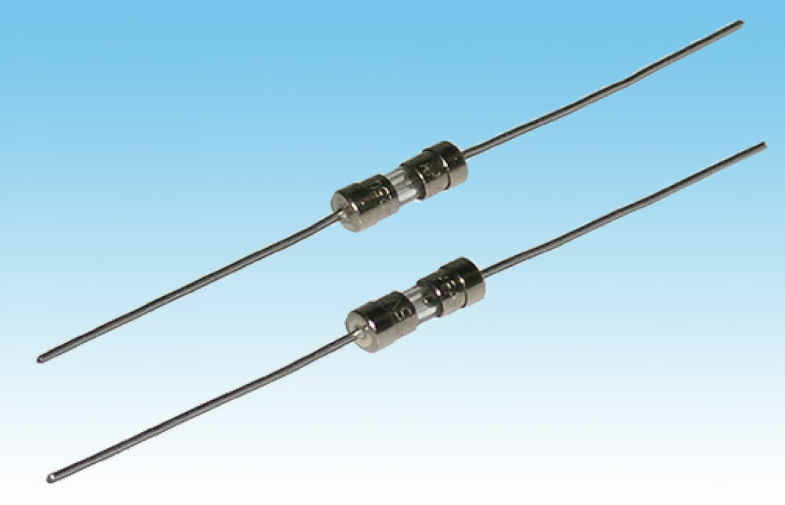 The traditional fuse mainly consists of two parts of a tube body, of which both ends have metal connecting terminals, and metal melt in the tube body. The majority of fuses are cylinder-shaped, namely cartridge construction. 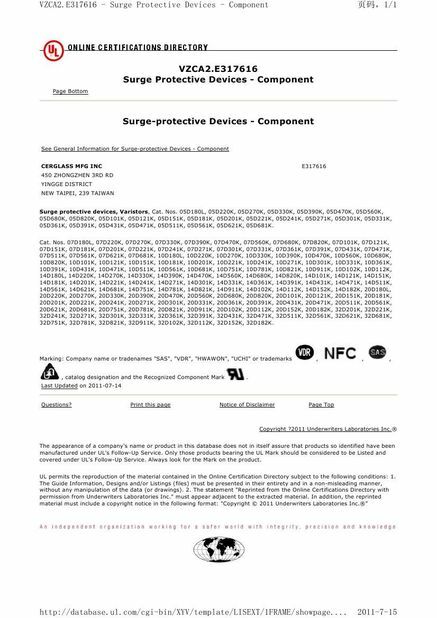 But nowadays, with the fast development of advanced technology, some special materials are well applied, the fuse industry has started to move forward in the direction of sub-miniature products and a series of new products such as Surface Mounted Devices type fuse are successively developed. 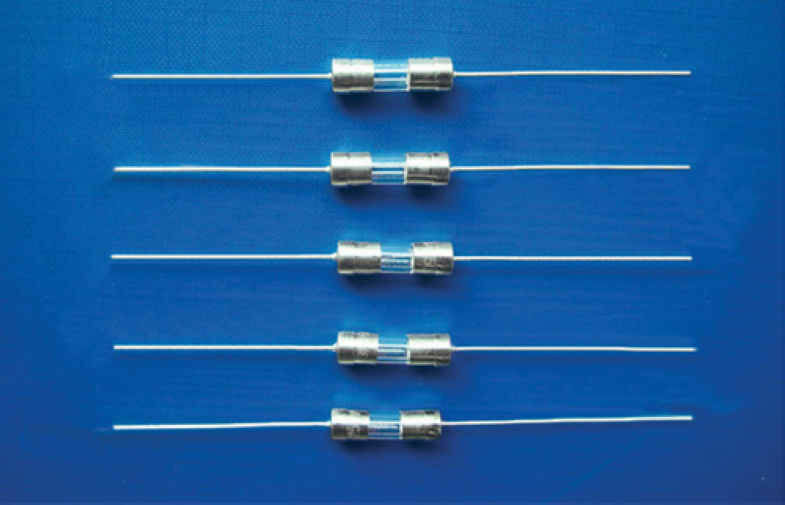 Glass Fuse is suitable for various kinds of electronic devices’ circuit over current protection. Widely used in industrial of Lighting, Power supply and Adapter applications, etc. Laboratories and Certified by CSA from 0.050 through 10 Amps. Bulk (1000 pieces): Add MXE suffix to the catalog part number. Tape and Reel (1500 pieces): Add DRT4 suffix to the catalog part number.